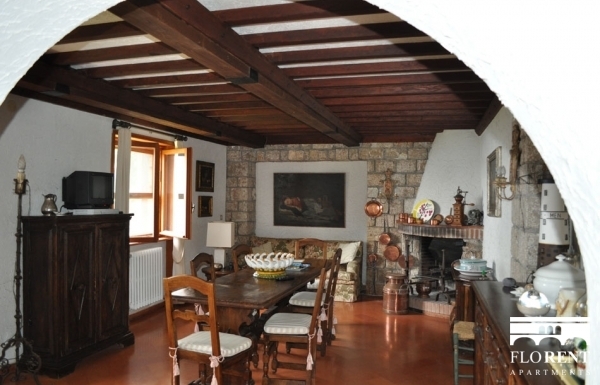 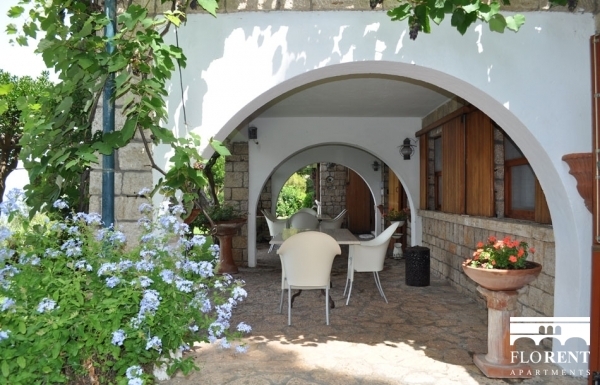 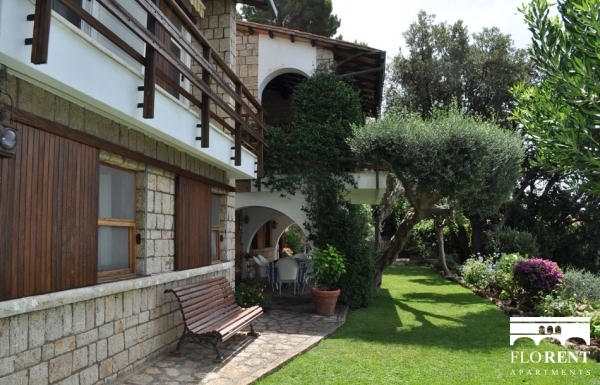 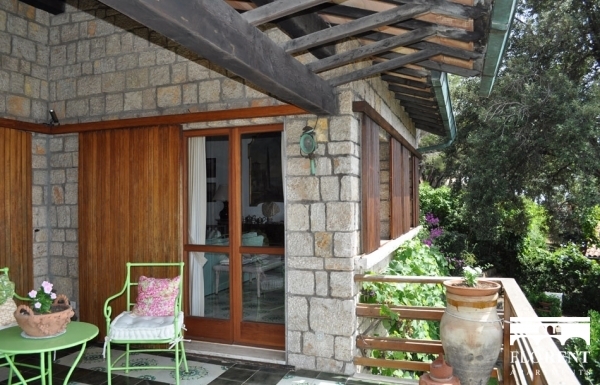 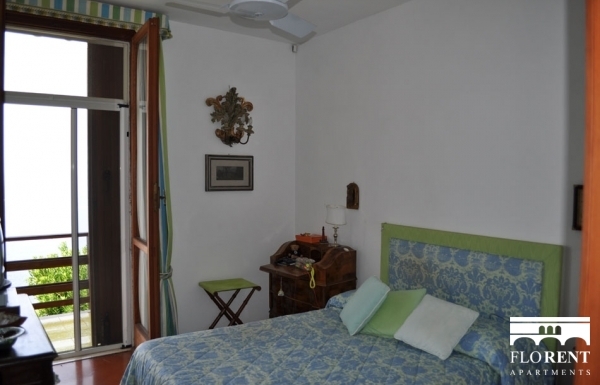 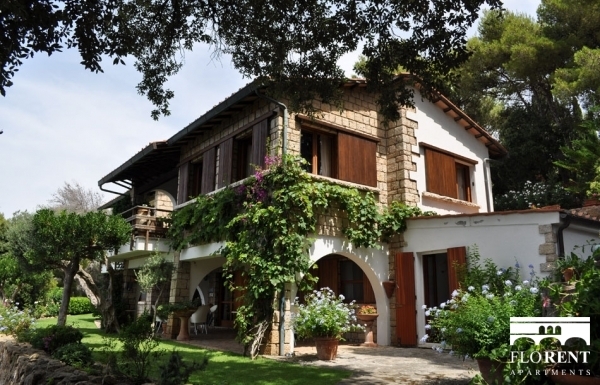 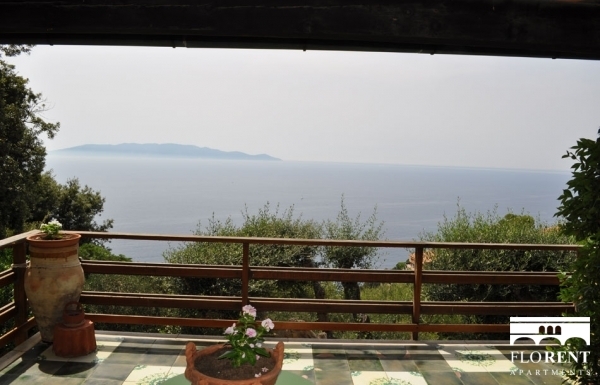 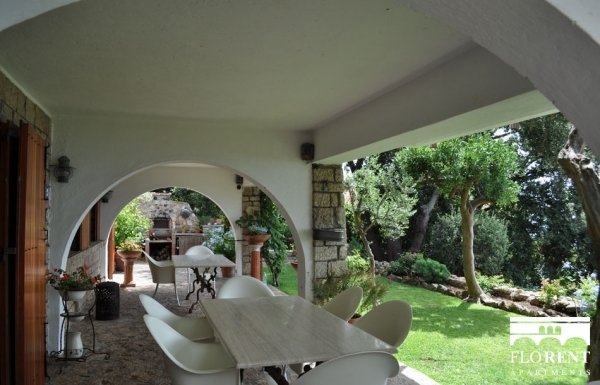 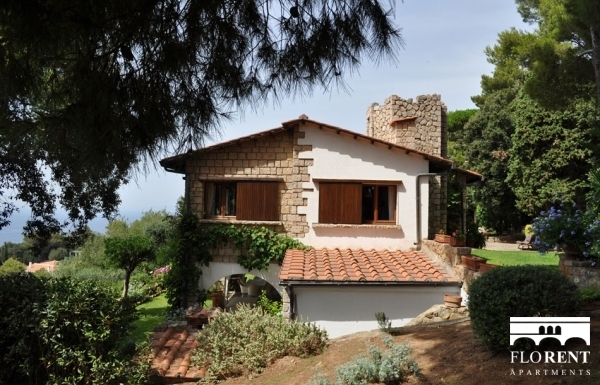 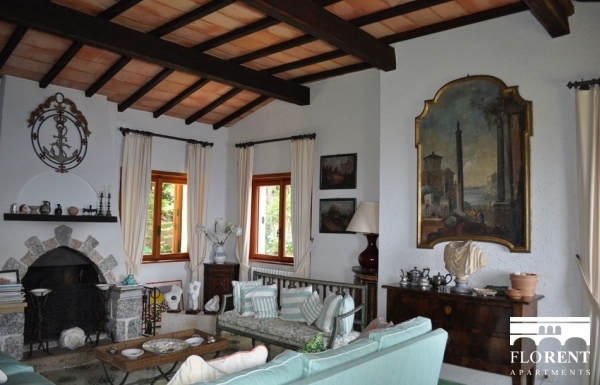 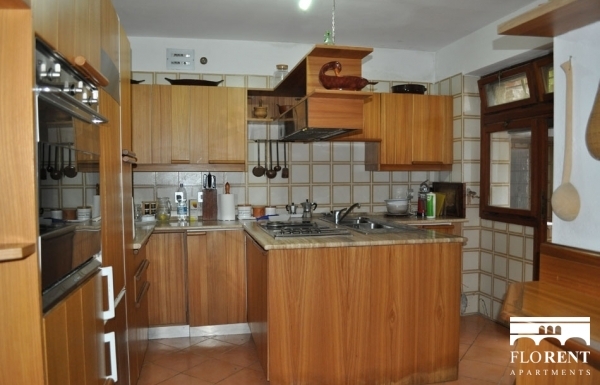 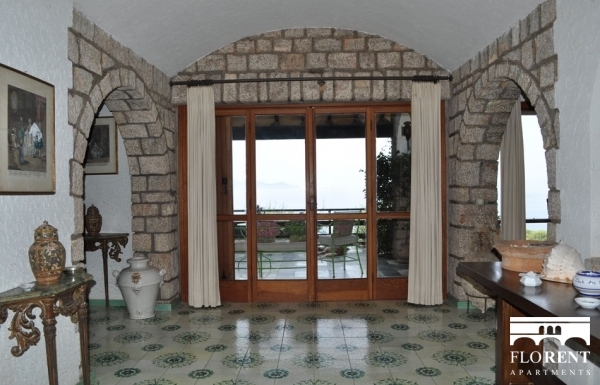 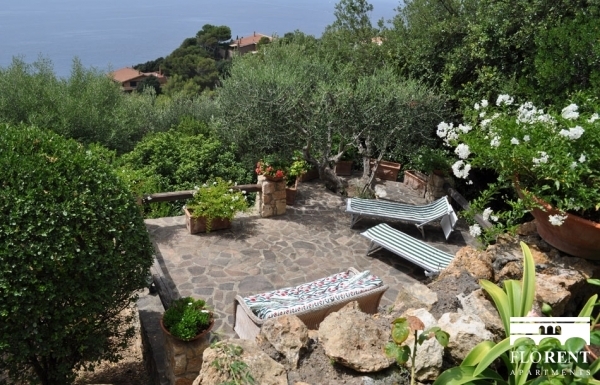 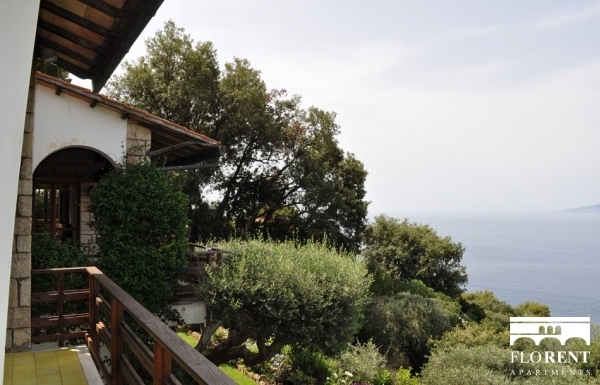 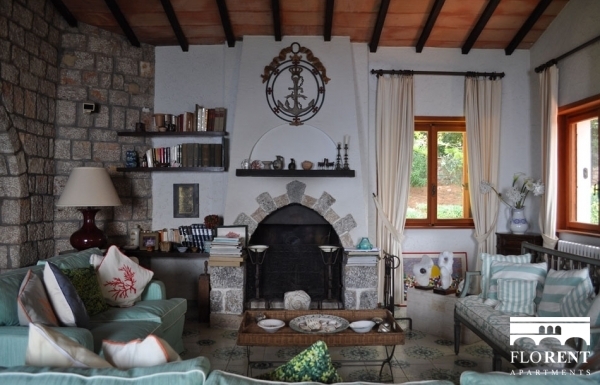 Amazing villa in splendid location, in the area of Cala Piccola, Argentario. 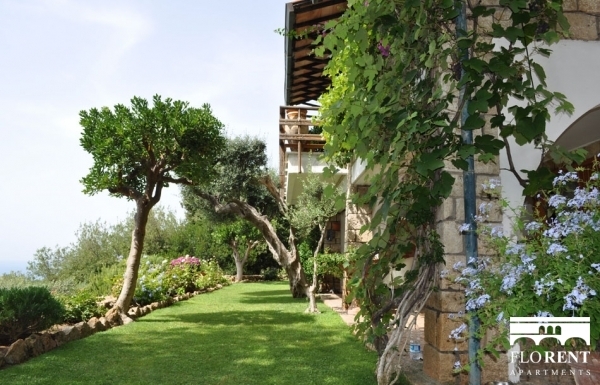 Featuring 4 bedrooms (3 double bedrooms, 1 twin) and capable of hosting up to 8 people, this 350 sqm villa comes with a big garden, a balcony and a terrace. 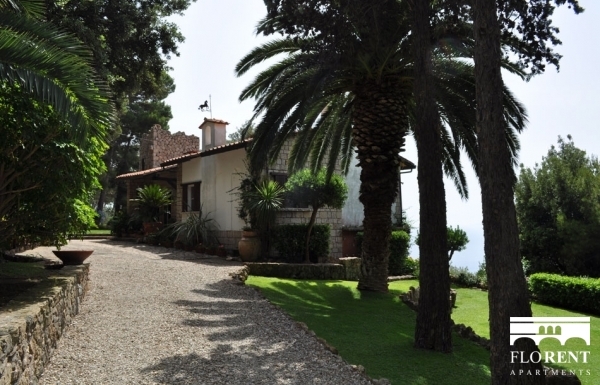 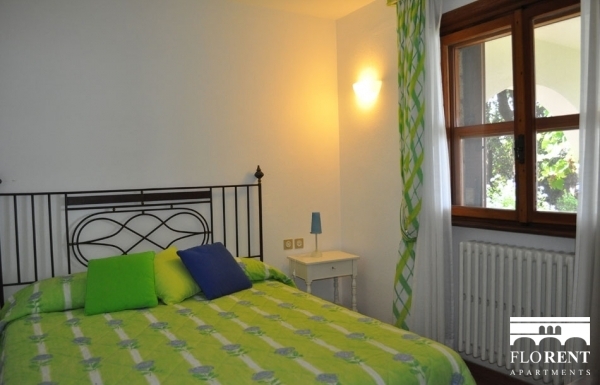 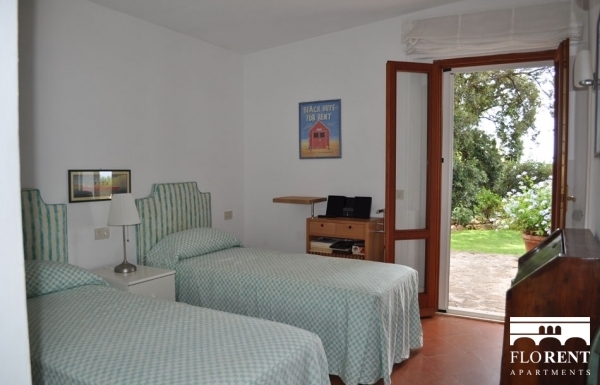 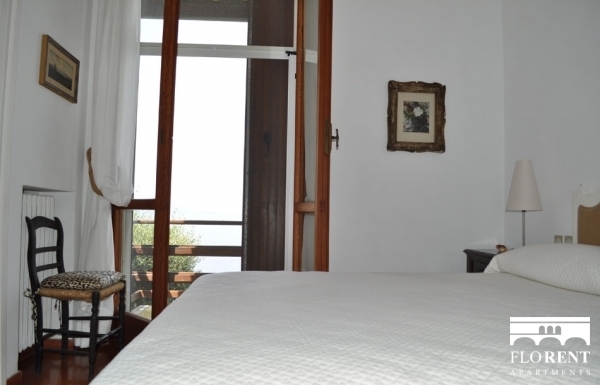 Perfect location for a big group or a family, Villa Jenny also features an unbeatable view over Argentario sea, and lots of amenities (equipped kitchen, wifi internet connection, washing machine and dishwasher).